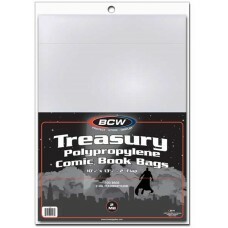 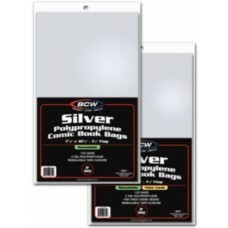 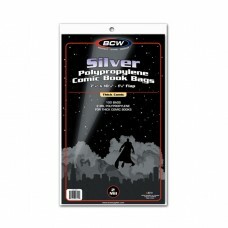 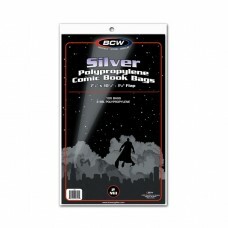 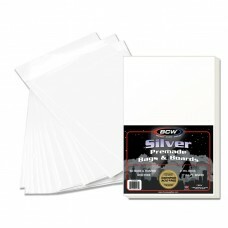 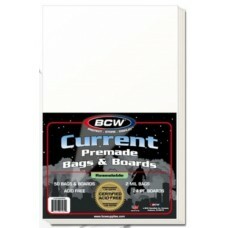 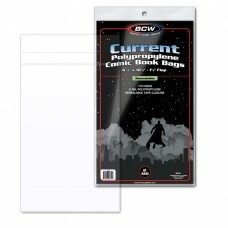 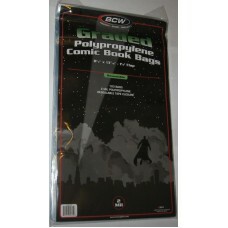 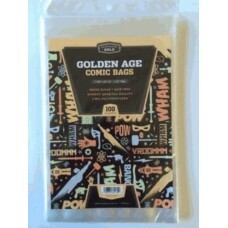 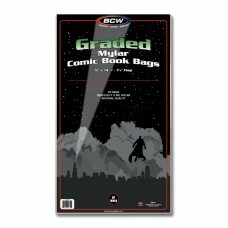 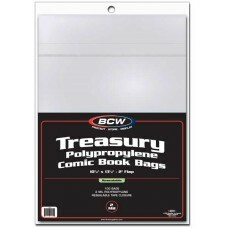 Resealable and Non-Resealable 2-mil Comic Book Poly Bags. 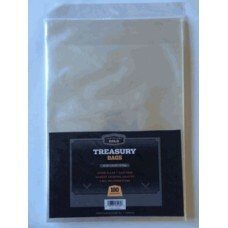 These Acid Free, Archival Safe Bags come in Current, Silver, Golden, and Treasury Sizes. 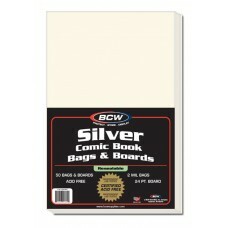 Use the Thick version of each size to store thicker comic books like annuals. 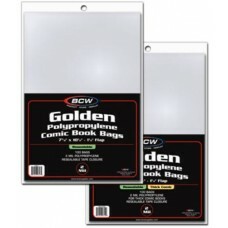 You can also use these bags for a wide variety of packaging purposes such as bundling up loose packs of trading cards or other small items for resale.